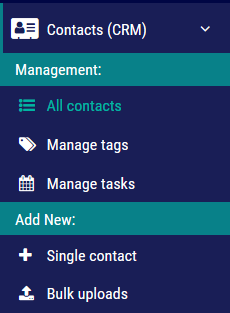 When a contact opens a campaign email, visits your landing page, or any other activity tracked by MDC DOT, these activities are logged and shown in the Activity Overview section of the contact’s profile. How does “Contact Scoring” work? How are email opens, clicks & links tracked?